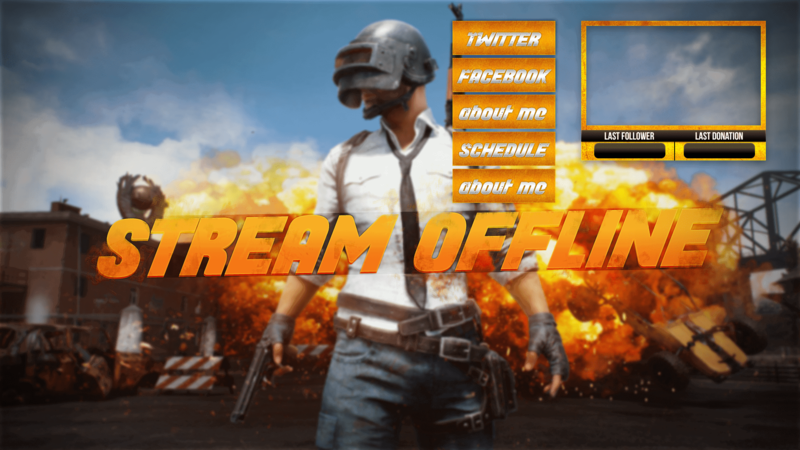 Download free twitch overlays for your stream. 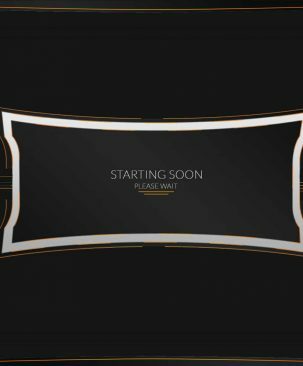 This is PLAYERUNKNOWN’S BATTLEGROUNDS (PUBG) free overlay for Twitch.tv. 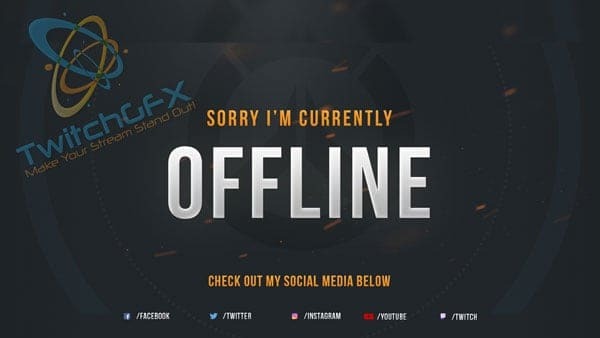 Make your battle royale gameplay stand out with this graphics package for streaming. 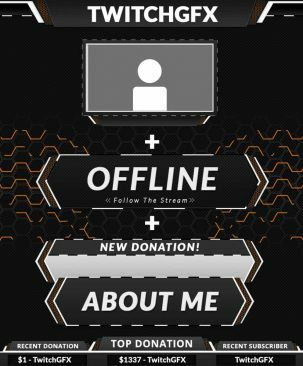 The package includes: facecam overlay, stream offline screen and twitch panels: facebook, twitter, about me, specs, schedule. 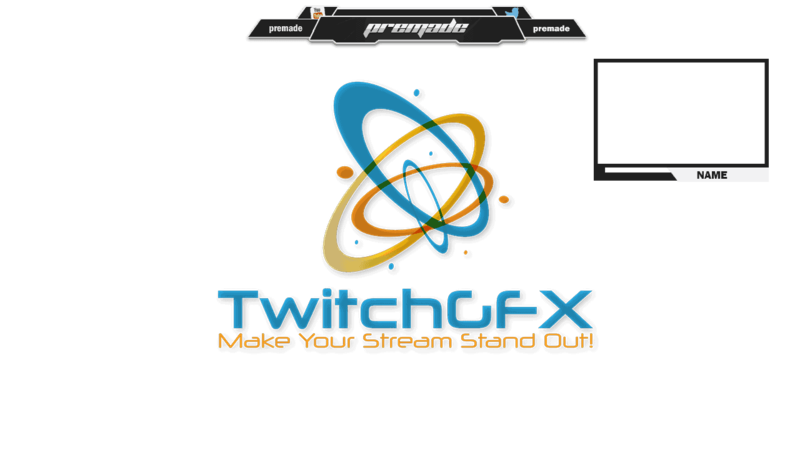 The .PSD files are available on pay-what-you-want basis, just contact us via the contact form. 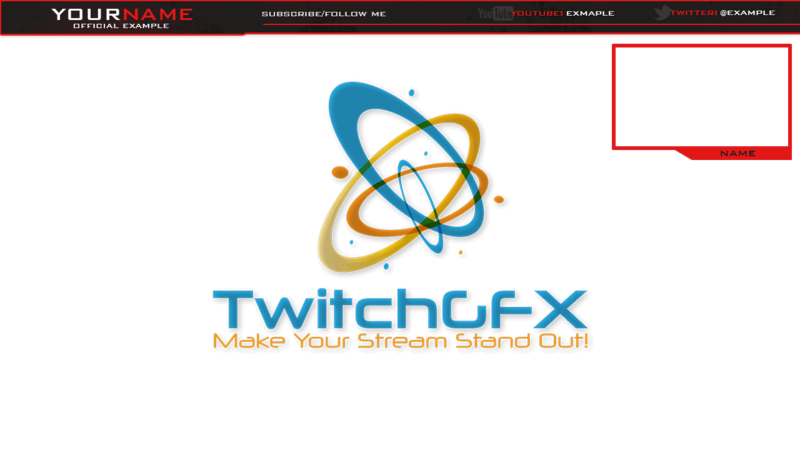 This is a “Blank” free twitch overlay template to download with .PSD and .PNG files. 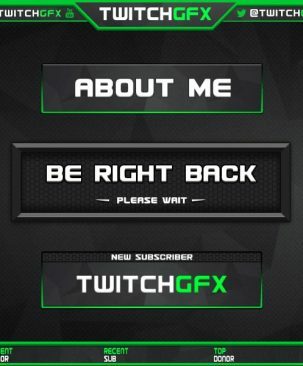 You can customize it using Photoshop for your liking, so your stream looks better. 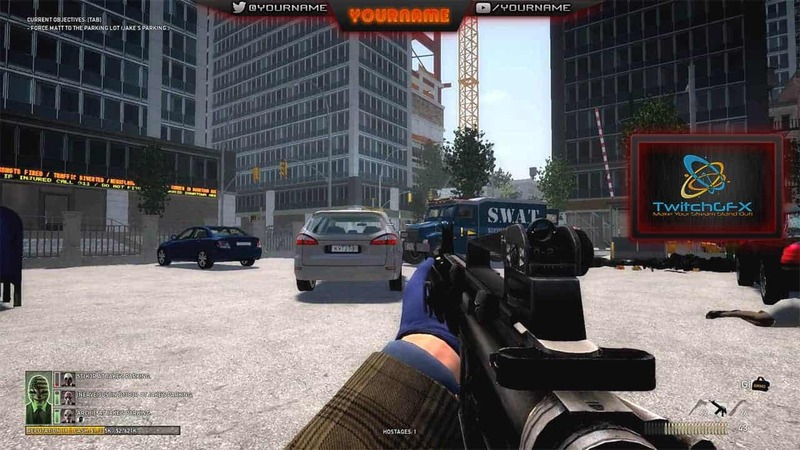 It contains a simple bar, webcam as you can see in the thumbnail. 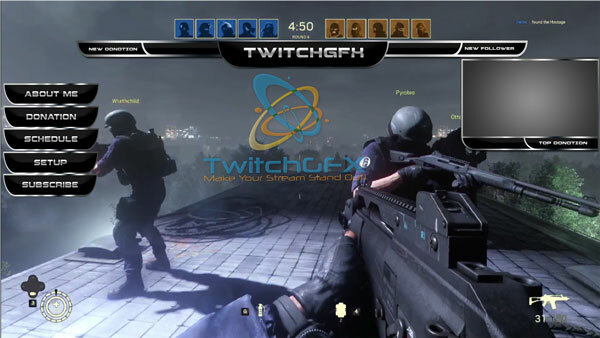 Another basic twitch overlay for beginners. 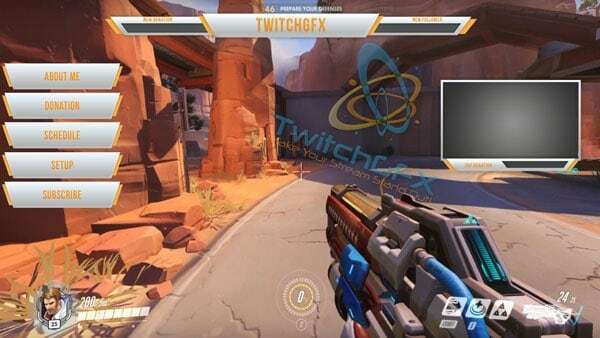 Actually, anyone can download it if they want. Includes PSD file for maximum customization. 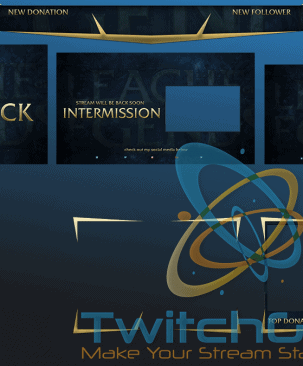 Download Project Dark twitch template.